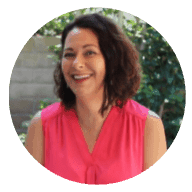 I have an amazing guest blogger today, Dr. Pablo Davanzo, a pediatric psychiatrist in Los Angeles who has written a post for us on Dyslexia and ADHD Comorbidity. 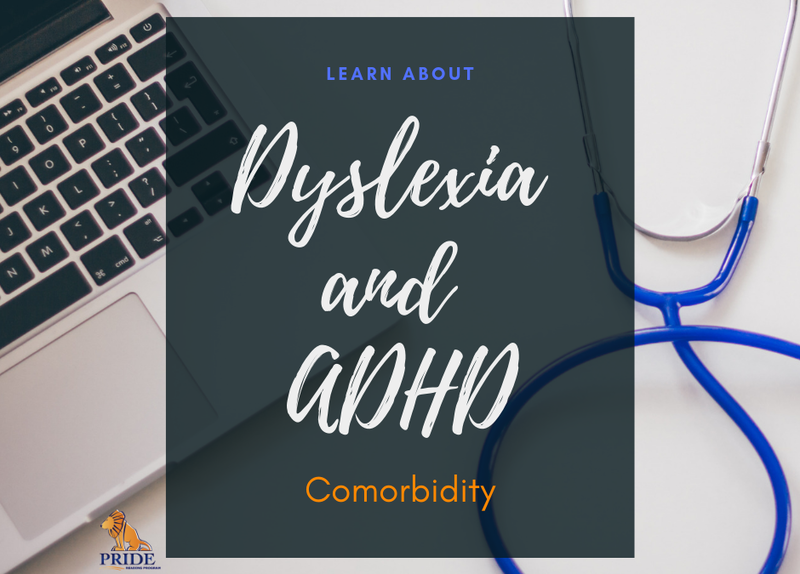 Dr. Davanzo explains the research, the evaluation process and everything else you need to know about Dyslexia and ADHD Comorbidity. I hope you find this post as insightful as I have. The diagnosis of dyslexia is often missed by child psychiatrists, who are frequently asked to validate a diagnosis of attention deficit hyperactivity disorder (ADHD), generated from a psychological evaluation. ADHD is a fairly common disorder with a prevalence of 10% in the US, and because roughly 80% of children with ADHD respond to stimulant medication, the role of a child psychiatrist is often circumscribed to diagnosing and treating ADHD with medication. However, because the dyslexia/ADHD co-morbidity, i.e., “the parallel track diagnosis” of ADHD and dyslexia has been described to be in the range of 10% (Shaywitz, 1988), child psychiatrists often confuse the 20% population of children and adolescents who epidemiologically are not expected to respond to stimulant medications with children with disorders of dyslexia/ADHD comorbidity. Whenever I evaluate a child who has been referred for assessment of probable ADHD, I also include a screening instrument for dyslexia as part of the evaluation. Conversely, if a child who has been properly diagnosed with dyslexia is referred to me for further assessment, I assume that she/he may also have dyslexia/ADHD comorbidity. It is important to remember that although the diagnostic statistical manual (DSM) has trained us all into the habit of diagnosing by categories; many of these disorders are not necessarily categorical, instead present on a dimensional range. That is to say that a child may have mild, moderate or severe dyslexia, as well as the equivalent degrees of ADHD severity. 1. If a child is diagnosed with dyslexia, there are no medication treatments proven to be efficacious. The treatment of dyslexia is complex. According to authors like Pennington and others it involves a phonic-based approach to reading because the problem of phonological coding is so central to the disorder. Examples of programs, which teach letter sound relations, are the Orton- Gillingham, DISTAR, etc. The issue of remediation of spelling dyslexia seems to be fairly complex and several programs do not make spelling a direct target of remediation. 2. I believe a psychiatrist should treat whatever degree of inattention secondary to ADHD may exist on a child with dyslexia. While minimizing any potential side effects from stimulant medication, i.e. loss of appetite and weight, it is worthwhile optimizing inattention deficits through the prescription of medication on a child with dyslexia. 3. There are diagnostic boundaries that need to be monitored on a longitudinal basis. In other words, if the expectation of parents or teachers is that with remediation of inattention through medication management, deficiencies secondary to dyslexia will also fall into place, these assumptions have to be identified and corrected. This is often a set up for delaying the necessary treatment of a child with dyslexia. This delay is often painful to witness because the large majority of children with untreated dyslexia eventually become demoralized, some of them clinically depressed. I have seen in 15 years of practice, children with dyslexia who barely compensate for their deficiencies in an educational environment that is still very alphabetic so to speak, for example in the teaching of languages, (heavily relying on grammar). As time goes by, children with untreated dyslexia become school avoidant, and often resort to maladaptive patterns in order to compensate for loss of self-esteem. I hope that you enjoyed this post today! Dr. Pablo Davanzo, MD is Senate Emeritus of Psychiatry, University of California, Los Angeles and former National Institute of Mental Health (NIMH) Career Development Awardee. He completed his residency training in Psychiatry at Duke University in 1993 and his fellowship training in Child and Adolescent Psychiatry at UCLA in 1995. 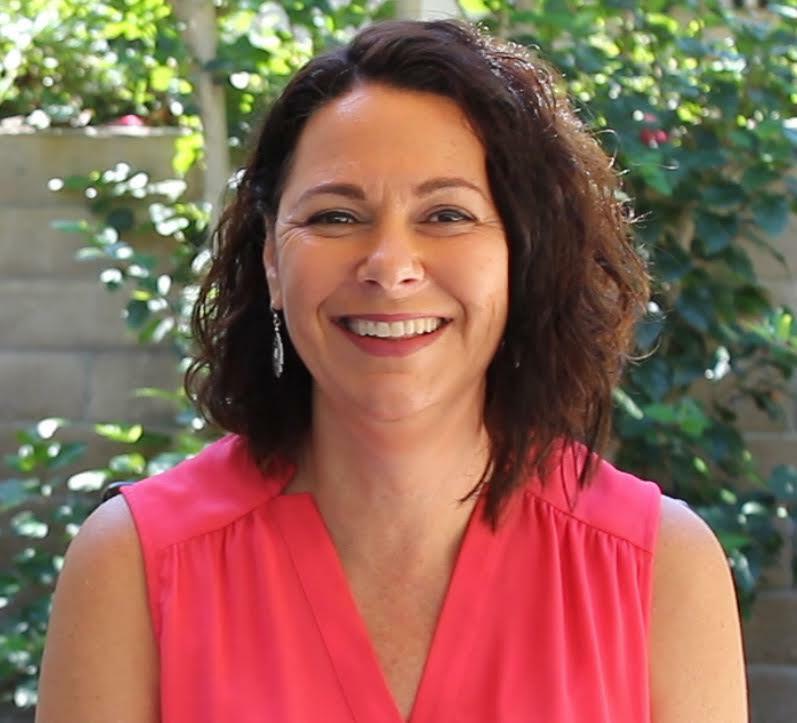 He is currently the psychiatrist of the Child and Family Guidance Center Northpoint Intensive-Outpatient Day Treatment Center in Northridge, CA. And while you are here… please check out my PRIDE Reading Program. This is an Orton-Gillingham curriculum that is easy to use, heavily scripted out and very affordable. It is perfect for teachers, tutors, speech therapists and parents that homeschool.